Goddamnit. Why do we even have bad PC ports these days? Seriously, this is just getting to the point of absurdity. 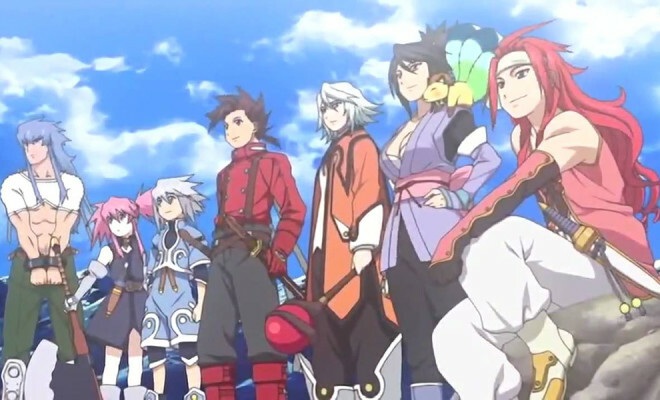 Last week the much-anticipated Tales of Symphonia port made its way to the PC and I really wanted to buy it. I took a moment to read up about it before clicking that ‘buy’ button, though, and boy am I glad I did. The game was not only locked at 720p 30fps, but it was also riddled with issues causing the game to crash and controllers not to work. Holy hell. This isn’t the only PC port to gain attention recently. 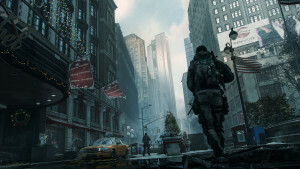 An anonymous developer for Ubisoft’s The Division recently said in a video “[O]ne good thing about The Division is that we’ve always considered PC as a separate platform. I’ve worked on projects before where the PC version’s a port from a console, so it carries those limitations over, but we’ve always been in the mind that we’ll have a dedicated PC build, so it hasn’t really held it back too much.” Which sounds all well and good except the “too much” part. Held what back? The release date? 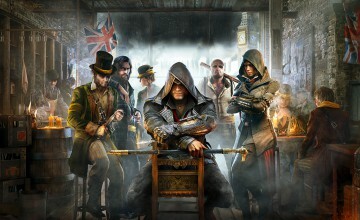 Following up he adds, “We do have to keep it in check with consoles because it would kind of be unfair to push it so far away from them.” And with that sentence the internet and PC gaming community collectively sharpened their torches and lit their pitchforks to once again complain about Ubisoft’s treatment of its PC games. PC gamers would be right to be wary of Ubisoft’s latest title on PC. that awful PC port. They can say that, but I’m not going to hold my breath and I certainly won’t buy the game until I see what the response is online. The thing about this is, it’s almost never really a complicated fix. Modder Durante often releases patches to some of the more popular games out there to fix these issues and in much less time than the developers. 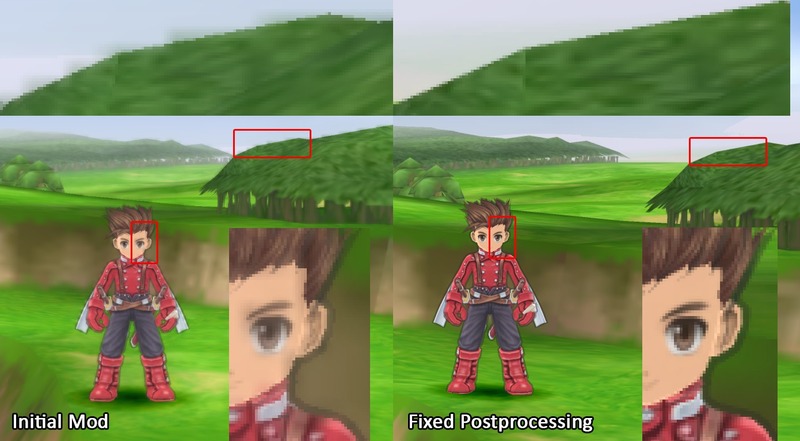 According to him, it took less than 3 hours to develop and test a fix to Tales of Symphonia that fixes the low resolution and frame rate. 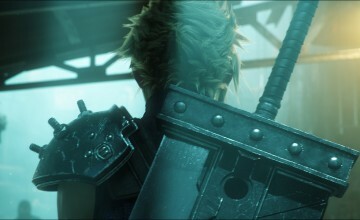 And he continues to release small patches that take care of issues like the character outline. Namco Bandai is 100% at fault for giving us lazy, bad PC ports. They could have taken the time to figure out what the PC gaming community wants (1080p 60fps minimum) and easily released a game at those specifications. Instead, they took the PS3 port which is a PS2 port, which is a Gamecube port and ported that instead of going back to the source material. A lot could have been fixed had they actually used that original Gamecube version which ran at 60fps to begin with. An example of one of the fixes for the game. And I do sort of understand: PC gaming isn’t nearly as big as consoles in Japan where Namco Bandai’s primary audience is, so why would they care too much about it? But if they are going to make a big deal about releasing an eagerly-anticipated PC port, it’s not unreasonable to expect to see a finished product that is up to contemporary standards. And even that doesn’t address issues we’ve seen with Ubisoft, a company that by all accounts should know better. 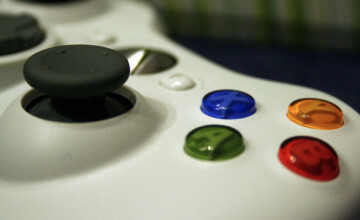 At the end of the day this isn’t about which gaming platform is better or worse, but instead about companies actually utilizing those platforms to the best of their ability. When bad PC ports reach the market, it really begins to feel like developers don’t consider PC gamers as a real audience. It shouldn’t be up to charitable modders to release these fixes before the developers do, though I suppose that’s a testament to how much the PC gaming community cares.